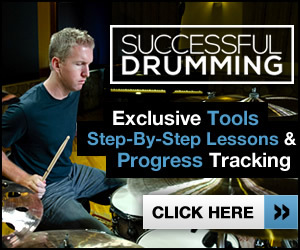 Will The Electronic Drum Set Ever Become More Popular Than Acoustic Drums? Acoustic or Electronic Drums – The Choice is Yours! 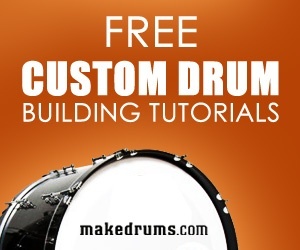 A Solution For Drummers With Space and Noise Issues – EDRUMS!